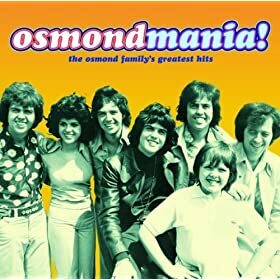 Down by the lazy river by The Osmonds is part of the album "Phase III" and comes under the genre Pop,General. It was released on 25 Mar 2003 under the label of Polydor. Copyright holded by (C) 2003 Universal Records, a Division of UMG Recordings, Inc..
What are ya doin' tonight? Ya got no place to go. Why dont'cha come along with me? Getcha girl and hold her tight. Just bring your guitar and sing your song. come along or you'll be sorry, sorry. come on and sing a boom boom boom. Down by the lazy river Lyrics are the property of the respective artists, writers and labels. These lyrics are provided for eduacational purposes only. Please buy the song if you like them.